Barrett Miles focuses on Private Advisors real assets investment capability, which includes sourcing, underwriting, and monitoring specifically for private natural resources and infrastructure investments. Prior to joining the real assets team, Barrett was more generally focused on monitoring and analysis of growth equity, buyout, and turnaround fund investments in North America. 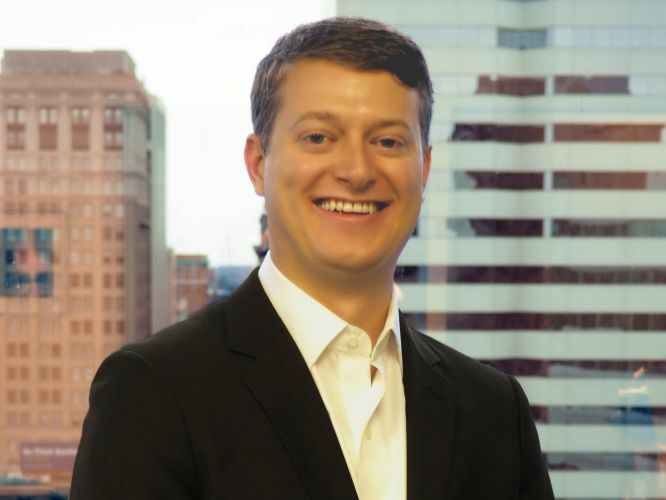 Prior to joining Private Advisors, Barrett Miles co-founded Lokalty, a Philadelphia based consumer loyalty and marketing platform for local merchants. Barrett received a B.S. in Business Administration and a B.A. in Leadership Studies from the University of Richmond.